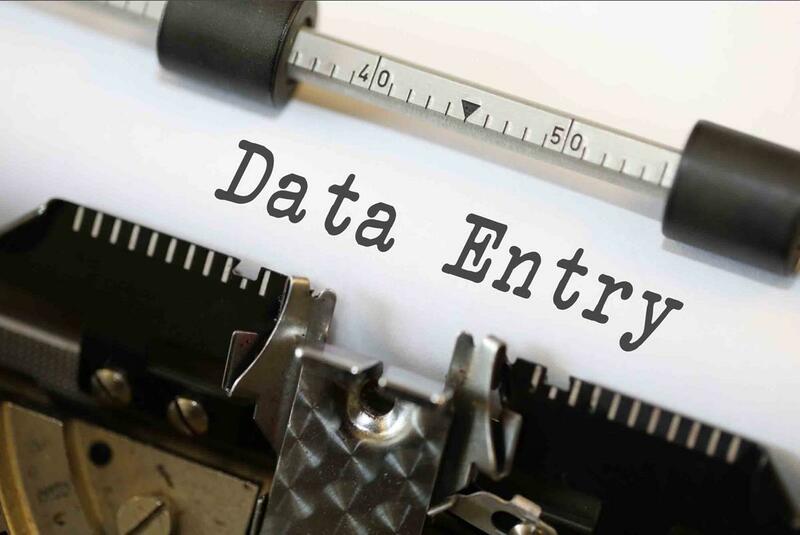 Data entry plays a crucial role in the digital age. The Internet brings in almost 4 billion users interacting with more than one billion websites on a daily basis. It is a flurry of activity as information is routinely exchanged; data is collected and stored, while users engage with platforms. Data entry is tasked to collate and organize information that can be used by businesses as the basis for strategy design. It can be a daunting task. The age of the Internet is the age of Big Data. Not just big, but voluminous. Despite the availability of automated data entry software, this is a function that remains manual in nature. Data entry agents or encoders are hired to enter large volumes of information into customized databases for better organization. Companies expect encoders to provide quantity and quality of work. Failure to provide both can prove to be costly to the company. The evolution of digital technology and the growth of the Internet may have made business systems more efficient. However, they have also increased the level of competition. Mapping out business strategies is largely contingent on the trends presented by Big Data. 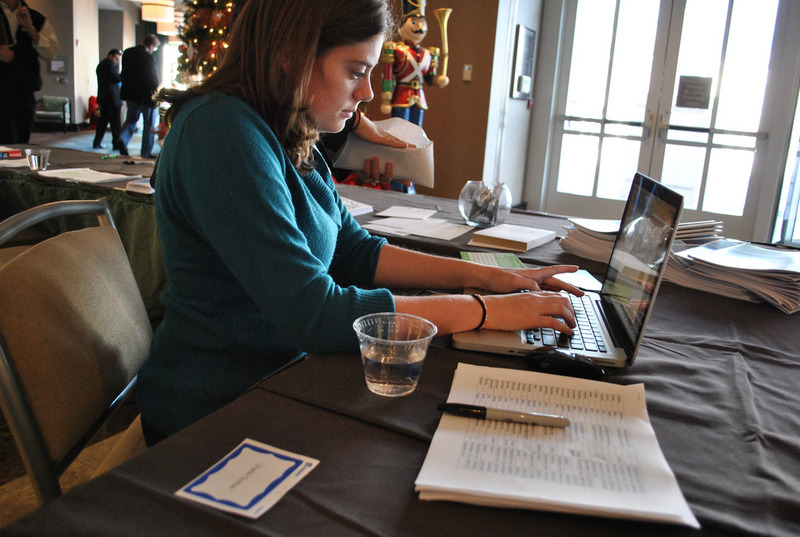 If data entry lags and is inaccurately recorded, the repercussions for business can be costly. Identify the level of experience – Most people view this job as entry level so you might get a good number of applicants without experience. Set the minimum level of experience at one year. A contractual position is six months. Having double the tenure shows that the current company or another one found the applicant’s work in data entry as acceptable. Subject candidates to practical test – Have all candidates do tests on typing speed and accuracy. A good benchmark for typing speed is 60 words per minute. You can be slightly forgiving on accuracy as this usually develops as the encoder gains familiarity. Candidates with an accuracy rating of 90% should be considered for the job. Due Diligence – You may have a good encoder. However, if he/she has problems outside of work, it may affect overall performance. You can run a reliable due diligence check simply by contacting the former employer, checking up on their social media accounts, and doing a quick Google name search. Data entry work may seem mechanical but it nonetheless tiring and highly-stressful. Do not overload your encoders with too much data entry work. The volume of data to be encoded must be reasonable and doable. By hiring more data encoders, you can distribute the workload more efficiently. Once metrics have shown that agents are growing more proficient in their job, you can always scale back a little and let them handle a bit more workload. Data entry agents often suffer from migraines, eye strain, and carpal tunnel syndrome. Try to make their job easier or at the very least, more manageable, by building a productive environment. Computer monitors should have high-quality filters. Adopt focus blocks; give encoders a 15 minute break for every 90 minutes of data entry work. Even if you hired agents who can type 60 words per minute and have an accuracy rating of 90%, you should never get complacent with the quality of work. As we mentioned earlier, the risks of encoding inaccurate data can be very costly. Integrate multi-level QA or Quality Assurance tiers on your data entry system. You can do this by adding one or two key positions within the process. For example, a QA Specialist can conduct first stage QA review. The second stage can be provided by the Supervisor. A third QA tier can be done by a PA or Performance Analyst. At every stage of the QA process, the person- in- charge should provide notations on possible errors. In a multi-level QA tier system, proper endorsement from one stage to the next is highly-crucial. Automated systems for data extraction can also malfunction and lead to costly mistakes. Your Information Technology or IT Manager should conduct regular audits on the company’s systems. Software programs that have been integrated as frameworks or processes should be checked for upgrades. If the program’s code is no longer supported by your system’s network, it will not run properly. 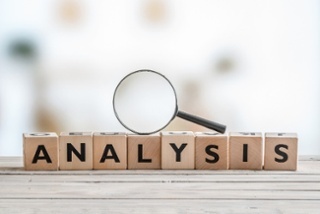 It should never be enough that your analytics have found flaws in your system. You should identify what caused these flaws and take the immediate and appropriate measures to rectify them. A Process Improvement Mechanism is intended to address these weak points before they become pain points. It should be conducted after the I.T. Manager has conducted an audit on the system and the Operations team has evaluated the performance of the data entry team. Process Improvement should be viewed as a constant feature in your data entry system. Software programs will be upgraded, data entry guidelines will change, accuracy and work volume can be revises and agents will come and go. All of these factors will have an effect on the accuracy and reliability of your data entry system. You cannot expect your data encoders to get better if your standards remain the same. As the encoders become better in data entry work, challenge them by constantly upgrading metrics. For example, if 90% is the benchmark of accuracy for an entry of 300 names on a list, increase the volume by 10% or 330 names. Challenges push good data encoders to increase their focus and hit their adjusted metrics. An effective way to maintain excellent data entry from your encoders is to routinely grade their performance. You should let them know how they are performing on the job. Some agents may think they are doing well until they see their score. Evaluating performance will allow you to pinpoint problem areas in your agents’ performance. Just like a homeroom adviser discusses the report card in detail with the student, the supervisor can go over the results of the performance evaluation with the student. Data entry is not the most appealing job in the world. It can be monotonous. However, encoders are pressured to maintain consistency in accuracy and volume. A good way to keep agents motivated is by introducing incentives. Encoders who get promoted as team leaders will give you another tier for QA. Since they have been consistent in their work for the past year, they know how to check for quality. At the same time, team leaders can help improve the performance of lagging agents. Providing incentives will give your agents something to look forward to. It will introduce competitions whereby agents will do their best to get most of the rewards. Perhaps the best option you can exercise to avoid the challenges that come with manual data entry is to outsource it. There are companies that specialize in data entry. They have invested and developed the infrastructure, systems, and the best agents to assure you of top-level data entry work. By outsourcing data entry work, you streamline costs because all salaries, benefits, and incremental expenses for rent and additional Internet bandwidth will be assumed by the outsourcing services provider. 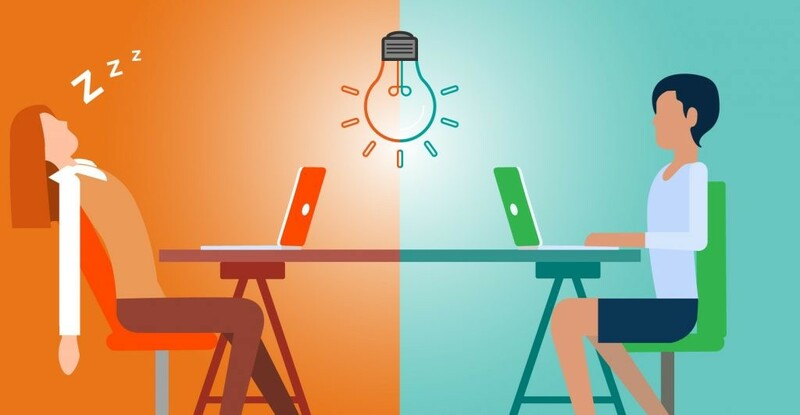 You can lower costs more by outsourcing to companies with access to talent from remote locations. For example, the Philippines and India are known for accurate and high-volume data entry work. However, their rate is much lower compared to encoders from other countries. If you decide to outsource data entry work, you should conduct due diligence on every company that offers the service. The Internet breeds great business opportunities for both honest business and scammers. Get recommendations from friends and associates who have outsourced data entry service. If you’re part of a social media interest group, get recommendations from its members. Make an effort to visit their office; meet with their management and see their agents at work. There must be an exit mechanism in the MOA in the event the service provider fails to deliver according to the standards and guidelines. Incorporate our tips from 1 to 9 in the SLA. Data entry is a simple job with complex requirements. You have to take it seriously and implement the necessary steps to make sure it is done properly and accurately.